New Audio/visual Board for the machines listed below. 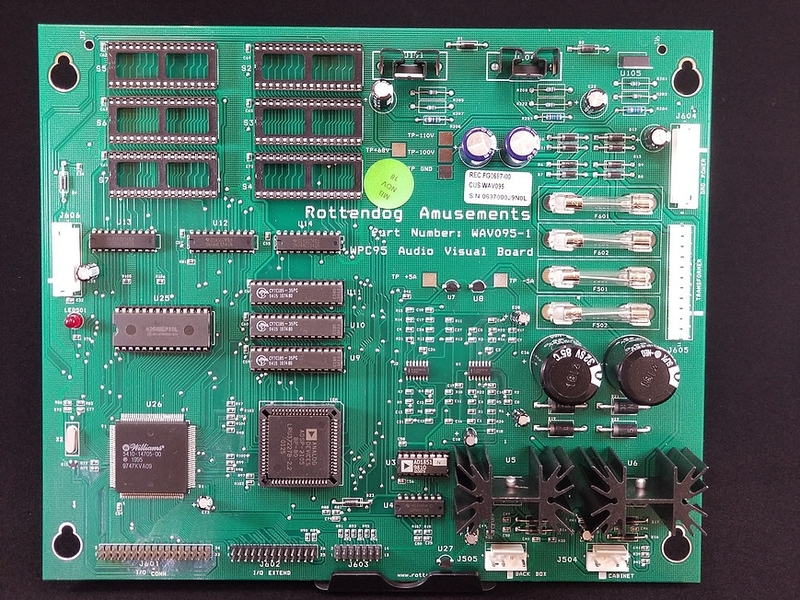 This board supplies high voltage to the dot matrix display and the sounds for the game. 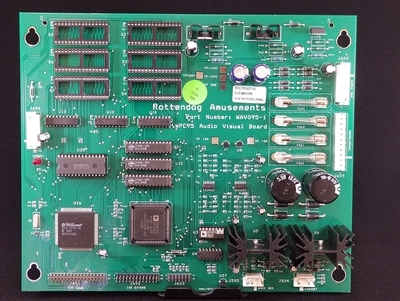 The existing software can be transferred from the old board and re-used.